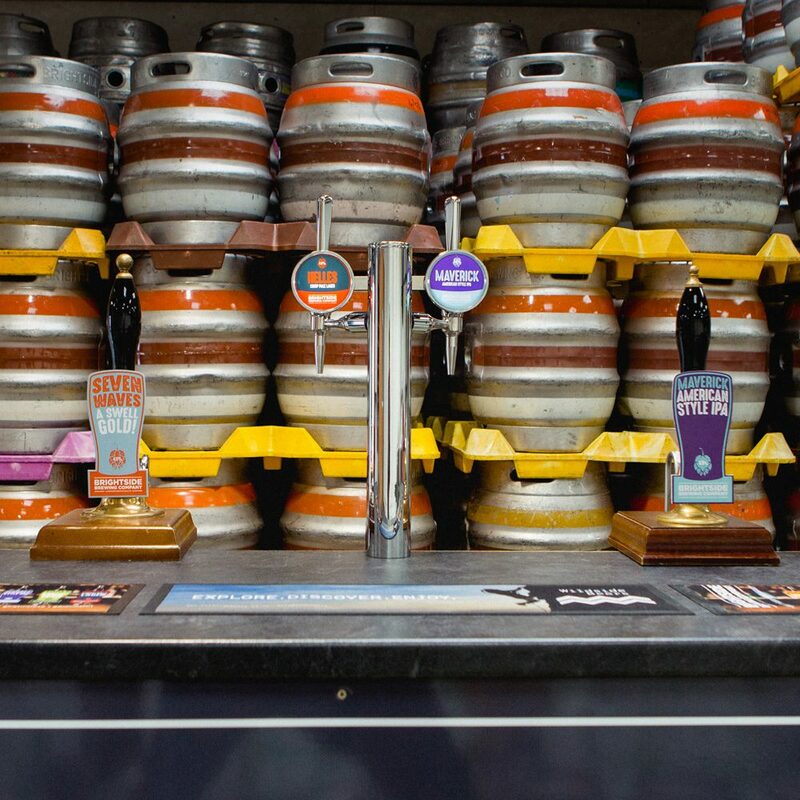 With a reputation for quality, consistency and great service, our beers can be found in venues across the city and nationwide. From American style single hop IPAs, through traditional best bitter, to pale blonde ales and crisp porters, we brew something for everyone. For local people...There's plenty for you here! Head to the beers page to find out what's new! Keep up to date with all the latest from the brewery, events and releases (also cat videos). Check out or range of core, specials and Wildside beers. 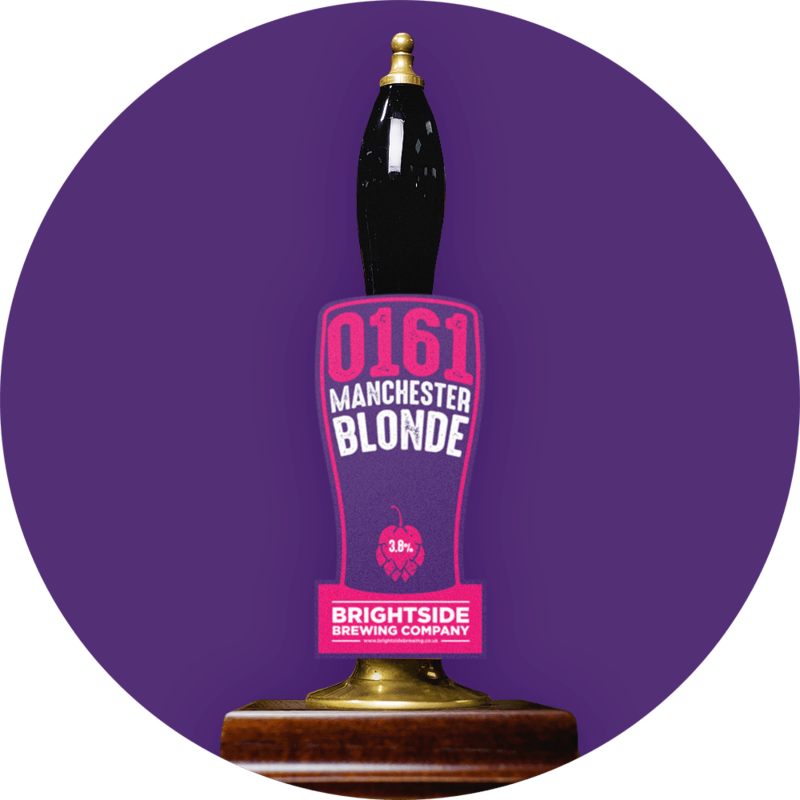 From the recipes we’ve brewed for years, to Brightside one-off specials and our innovative collection of Wildside beers, there’s always a Brightside beer to suit you. This is how we brew it. We’ve got a proud history here at Brightside, but we’re not about to rest on our laurels. Come and see what we’re up to. Sales, delivery, POS support, fitting; all that stuff. 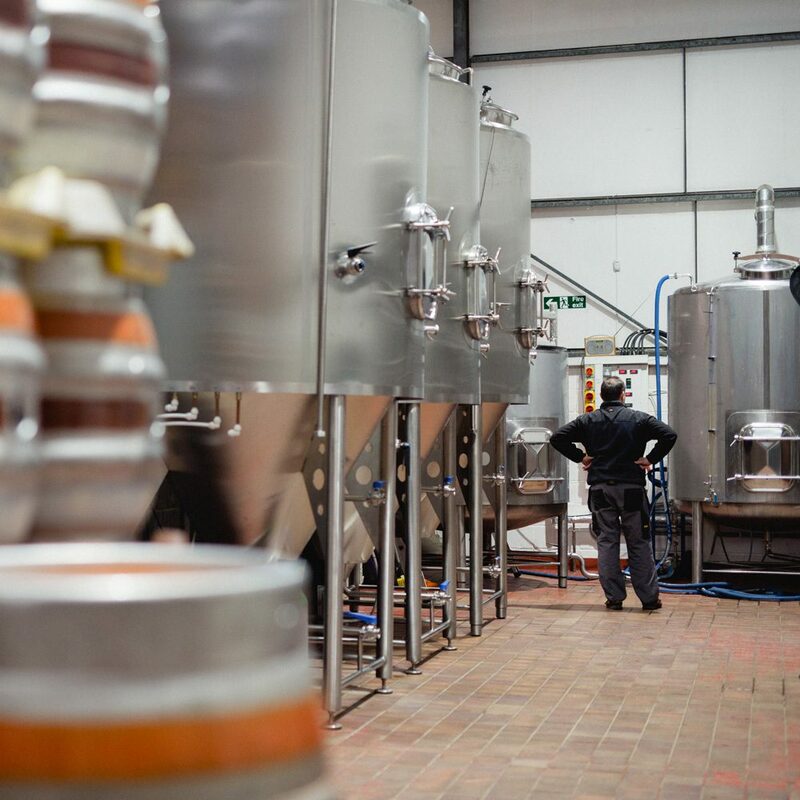 It’s not only about the ale, we also provide a range of trade only services – so many there’s a dedicated page. Come have a nosy!